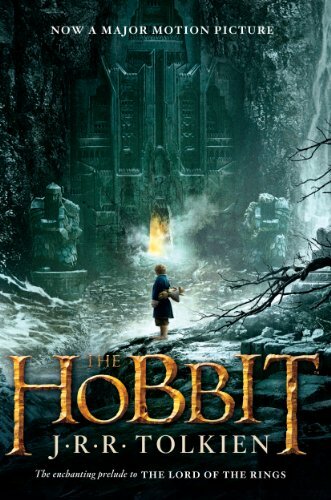 A great modern classic and the prelude to THE LORD OF THE RINGSBilbo Baggins is a hobbit who enjoys a comfortable, unambitious life, rarely traveling any farther than his pantry or cellar. But his contentment is disturbed when the wizard Gandalf and a company of dwarves arrive on his doorstep one day to whisk him away on an adventure. They have launched a plot to raid the treasure hoard guarded by Smaug the Magnificent, a large and very dangerous dragon. Bilbo reluctantly joins their quest, unaware that on his journey to the Lonely Mountain he will encounter both a magic ring and a frightening creature known as Gollum.